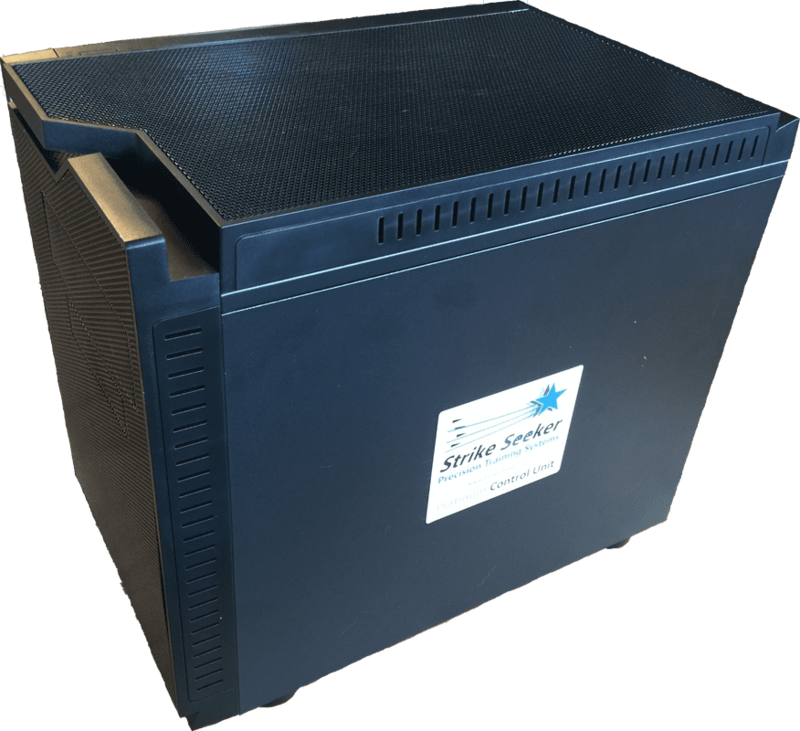 to customize a system to fit your needs and budget! High school coaches who want the best teaching tool available choose this affordable Bronze Edition Strike Seeker system to engage and encourage their students. 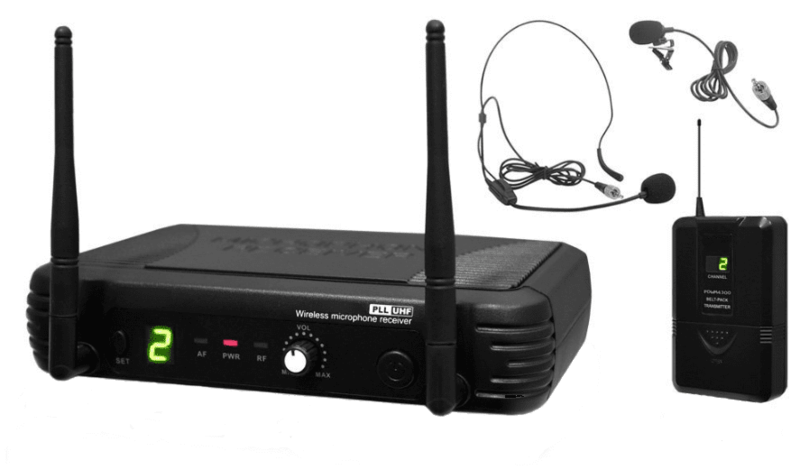 Priced to be within the reach of modest fundraising campaigns, the Bronze Edition provides most of the important coaching features of higher end systems. 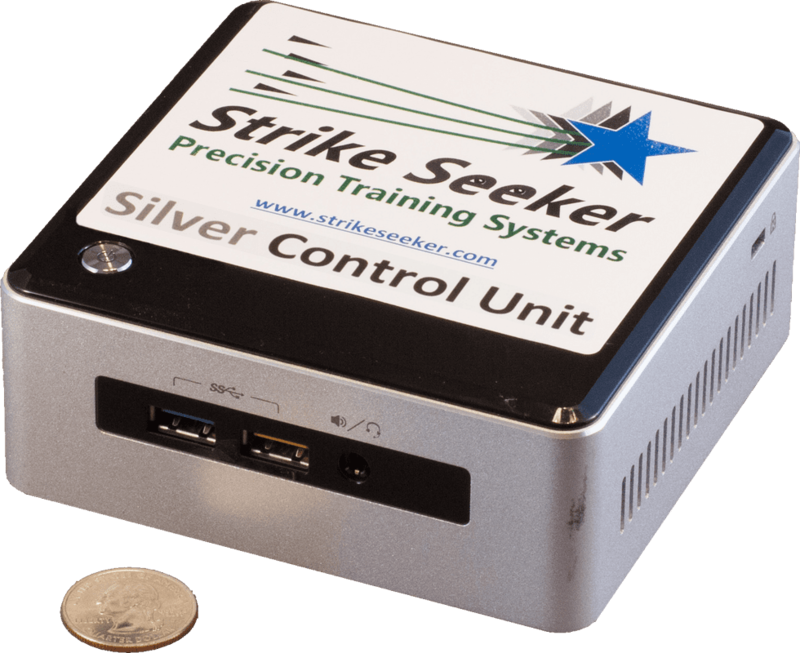 Bowling center owners can make more money from their lanes with this Silver Edition Strike Seeker system configured for bowlers who want to self practice on the lane without a coach. Charge 2-3 times the normal lineage to allow bowlers to see themselves, see data readings for every throw, and see consistency measures for their session. Sell the print out of the results of their practice session for even more profit. The bowler does not touch the system and there are no controls to learn. The system can work 100% automatically with no effort from bowling center staff and no maintenace necessary after the initial installation. 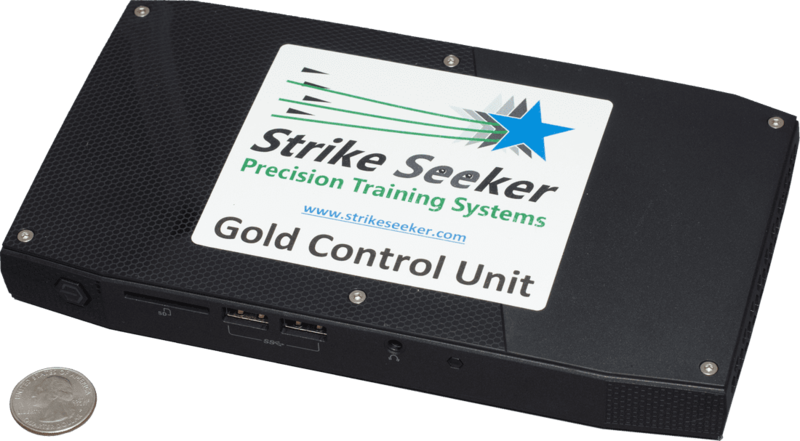 ​Pro shop operators can create a new profit center with this Gold Edition Strike Seeker system. Show customers the difference their new ball makes and get repeat business and referrals. Convert ball and equipment purchasers into paying students. Increase the value of lessons by providing a better experience for the student bowler and make additional profit by selling the recording of the lesson on USB drive. ​College coaches need the best tools to give their teams the competitive edge. 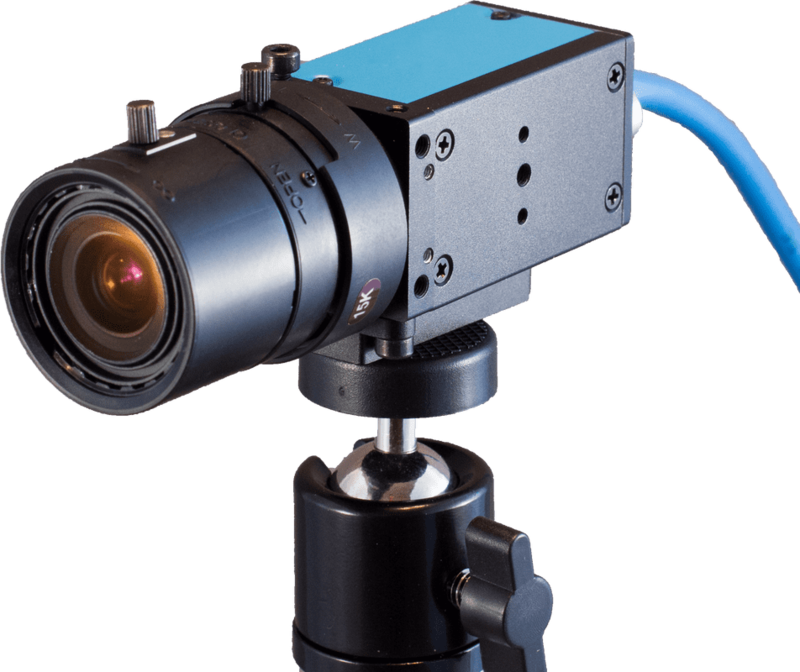 This package provides a top of the line Platinum Edition Strike Seeker system that automatically captures video from four different angles on the bowler as well as automatically tracking the ball to give data readings and analyses. Use the built in tools to highlight problems, provide clear explanations, and show the effects of changes. 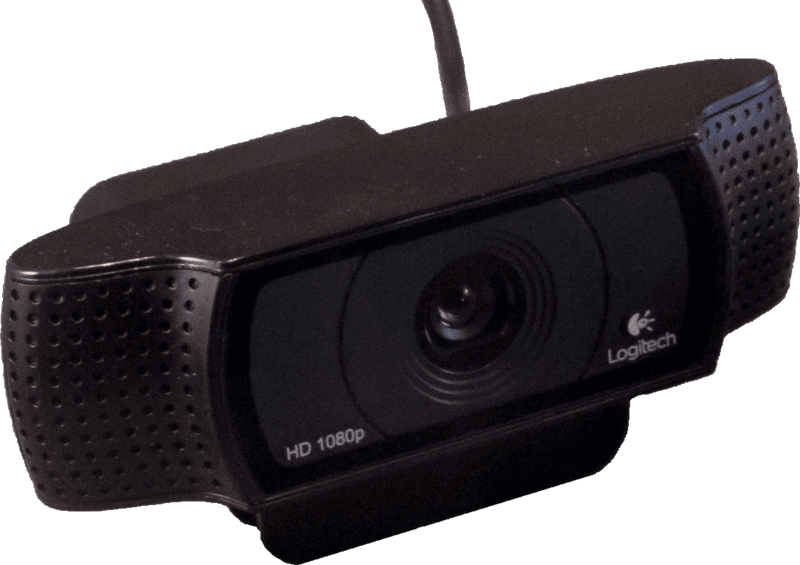 In addition, the entire session complete with coach commentary can be recorded directly to a USB drive for the student to review later and get even more from the lesson. 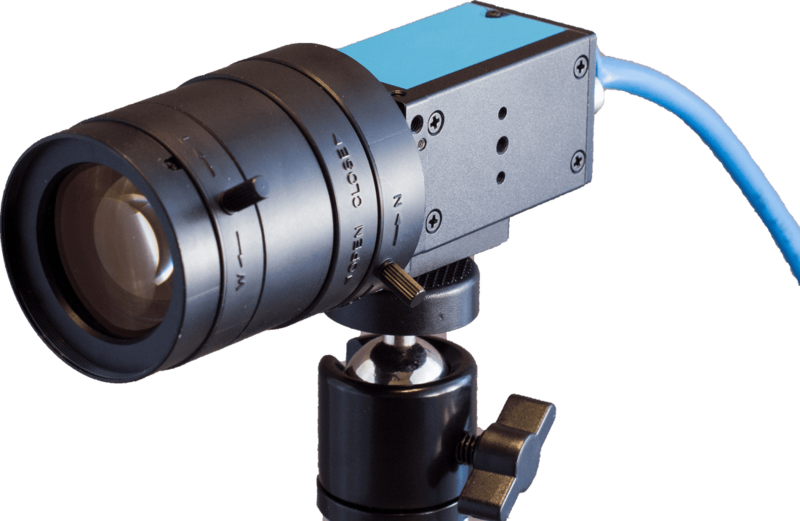 Any Strike Seeker system can be customized to fit your needs and budget! Use the form below or call us today at 224-595-8998.